A really enjoyed her LaLa Horse box! 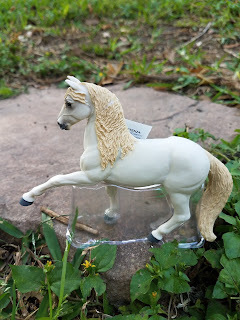 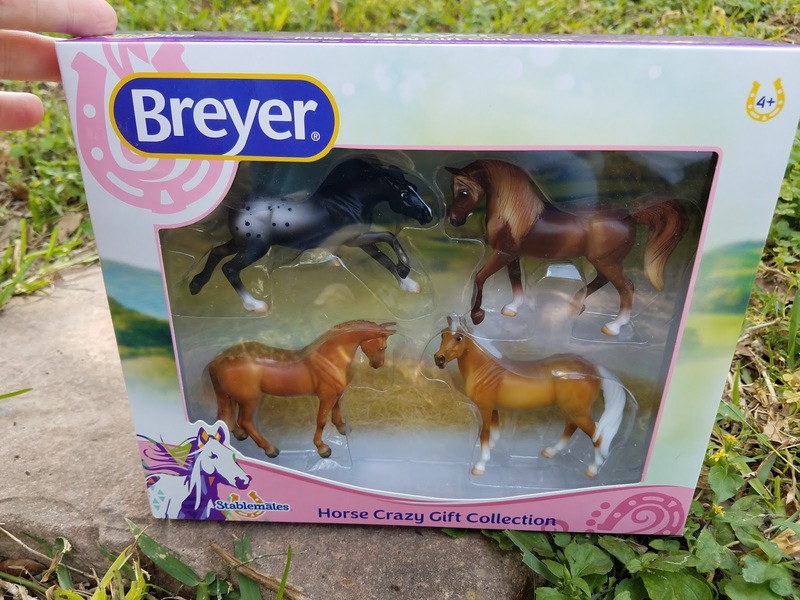 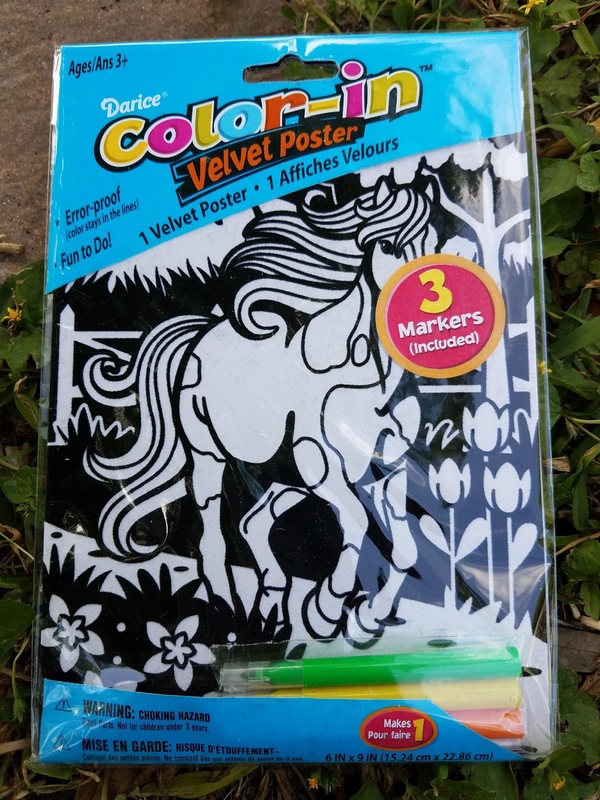 The figurines are great for collector's or kiddos who like to play with horses. 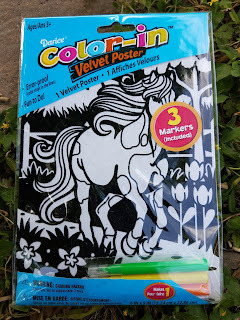 The craft items were her favorite...she loves all things artsy! 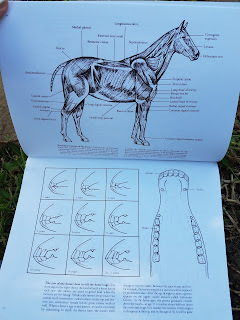 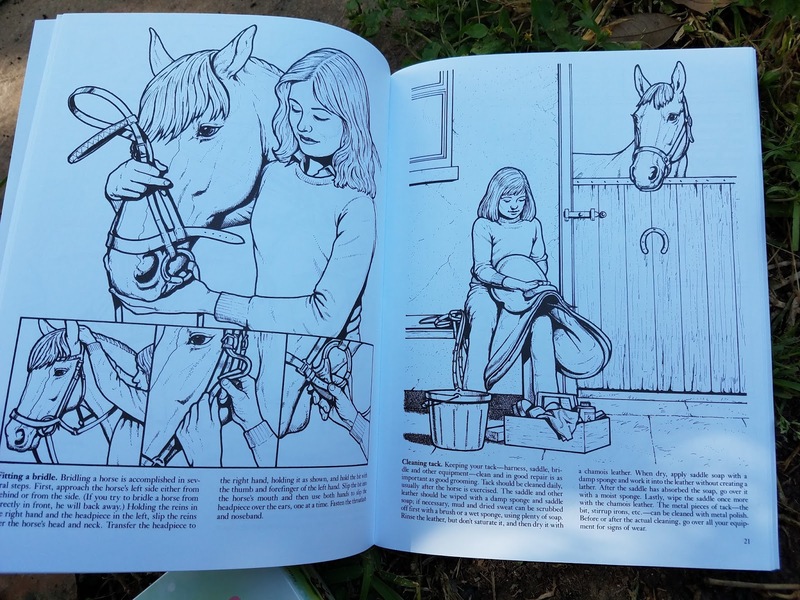 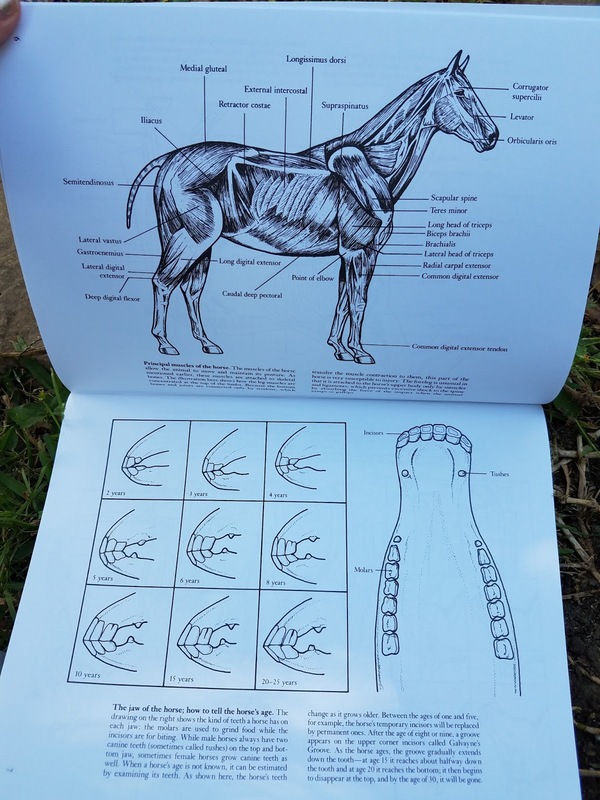 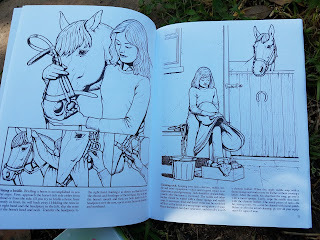 I was very impressed with the coloring book...it was full of tons of info and super educational. 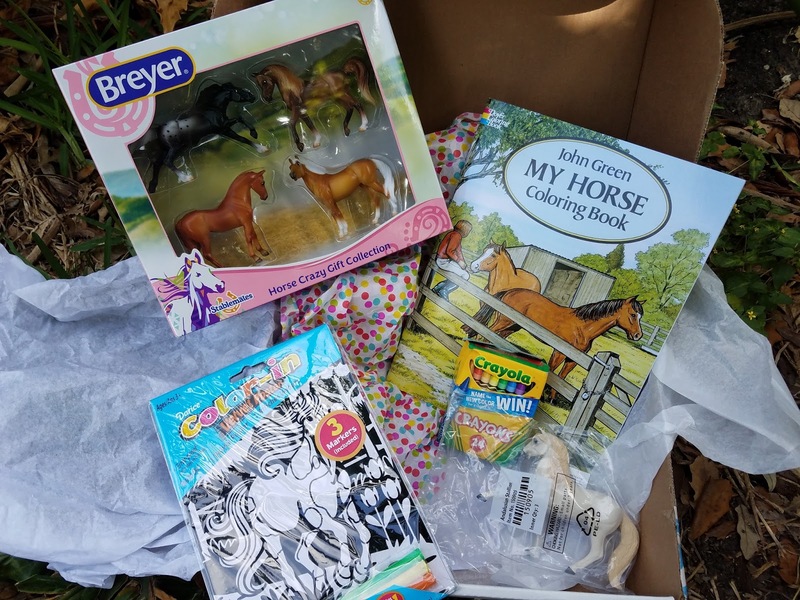 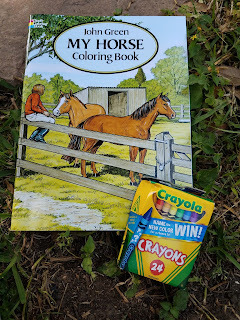 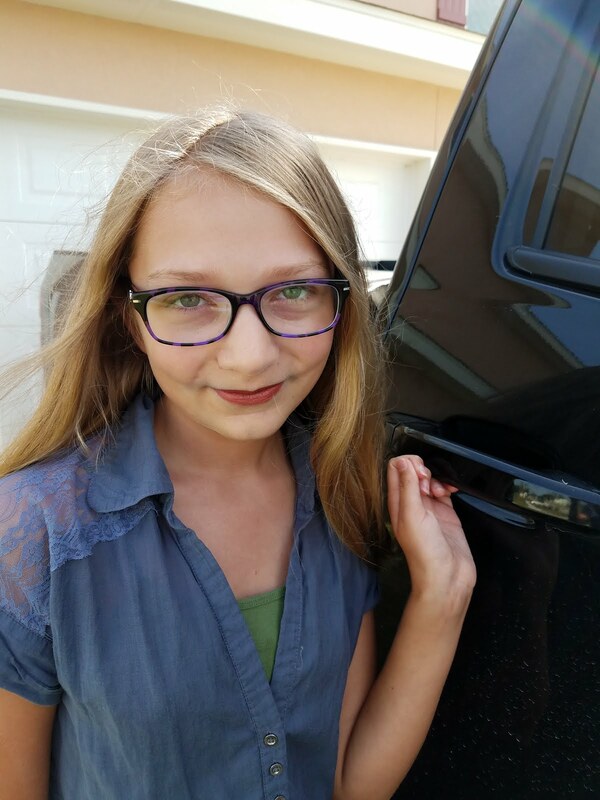 All around, we think LaLa Horse would make an excellent subscription box for young horse lovers!